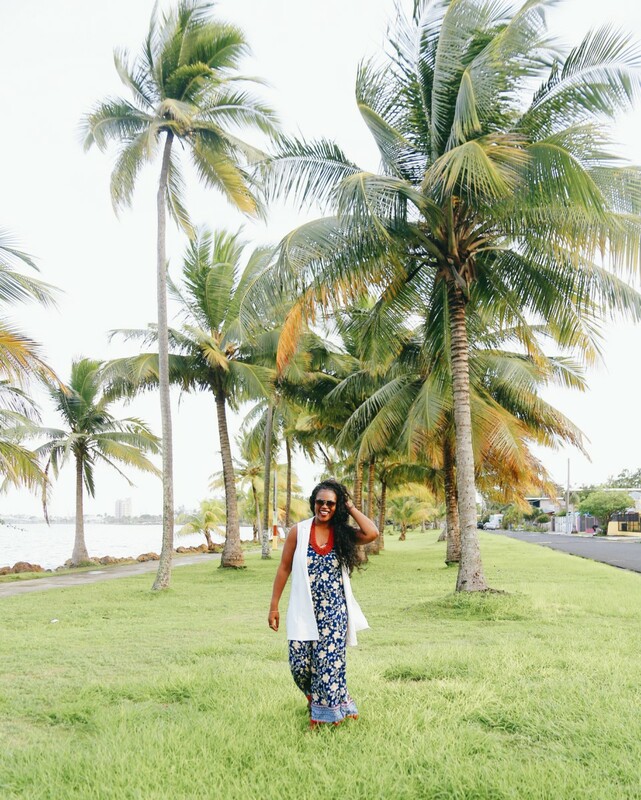 As a part of the Choice Hotels Caribbean Campaign, I was invited to the gorgeous island of Puerto Rico alongside Derio to explore the sights and highlight all the fun and adventurous things that can be done around the island. Now there’s a few reasons why Puerto Rico should be near the tops of your bucket lists, especially for Americans, of which 60% still don’t own passports (but that number is shrinking! 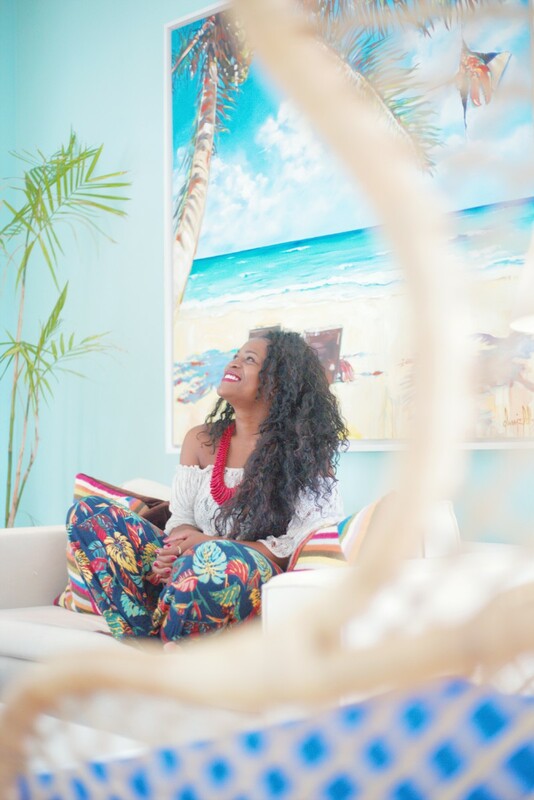 ), because traveling to Puerto Rico means you are still officially on U.S. territory, so even if you don’t have a passport, photo ID will suffice. 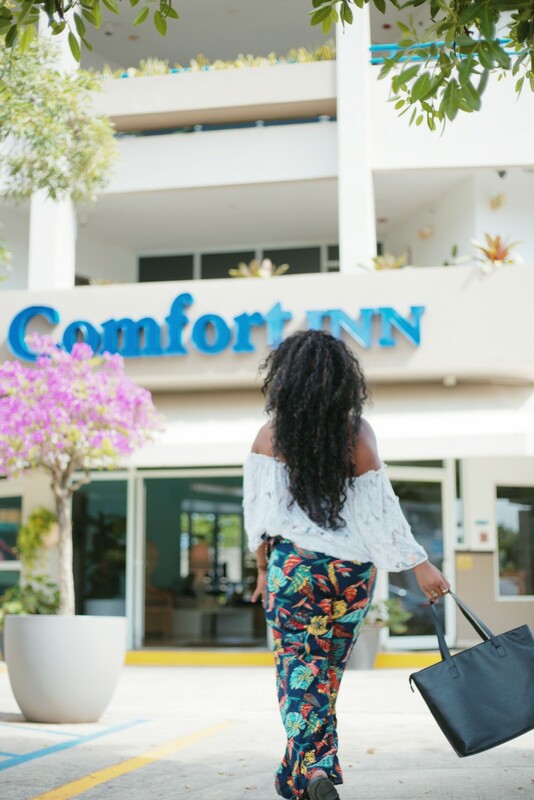 Our friends over at Comfort Inn & Suites Levittown, a branch of Choice Hotels Properties, invited us to stay with them during our time in Puerto Rico, and it’s a perfect mix of budget-friendly accommodation with a dash of luxury. 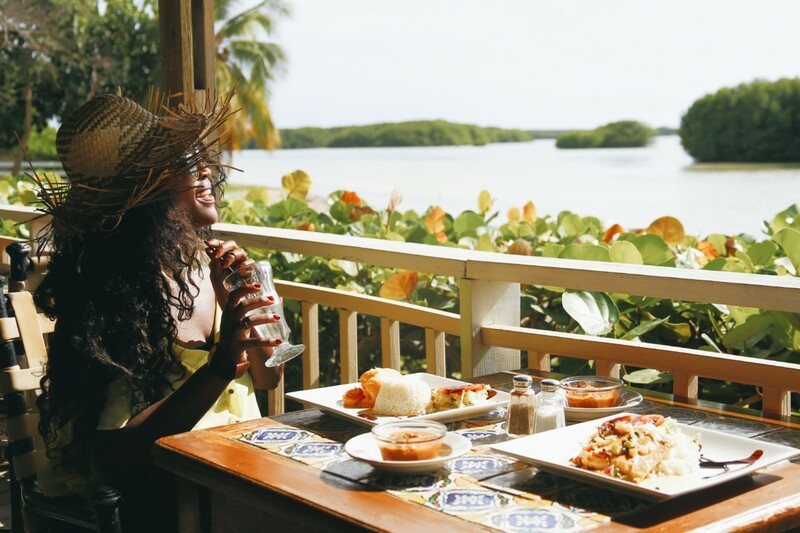 The location was ideal for local cheap eats, scenic views of the ocean, and even pretty close to the airport, which is always a plus! You can expect a hot breakfast every morning, comfy beds, and a cute pool in the backyard to lounge around during the day. The staff were also super friendly, welcoming, and professional. Culebra Island (Playa Flamenco) was at the very top of our lists. It was by far one of the most clear and beautiful beaches I’ve ever seen. We got there early by ferry and set off to frolick some of the 270 miles of beaches and sand that make up Puerto Rico. 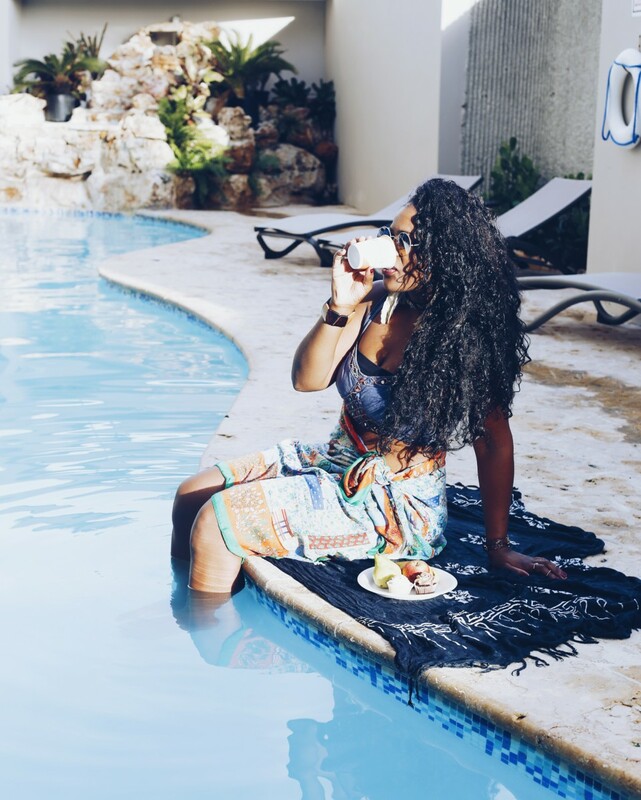 Next, we recommend heading to Cabo Rojo where you can relax at Playa Sucio or hang by Los Morrillos Lighthouse for incredibly scenic views of the ocean. During the late afternoon, Old San Juan is a great way to ring in the evening. 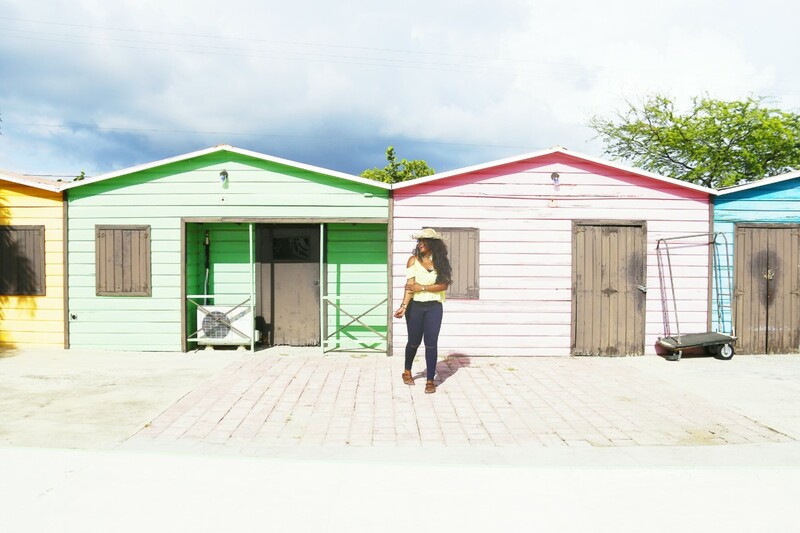 This historical colonial section of San Juan has cute, quaint streets, colorful walls, and the Caribbean Island vibe we all love. For the nightlife, we loved heading down to La Plaza de Mercado every night to enjoy rum, mojitos, and locals dancing up and down the street. This is by far the best way to spend an evening in San Juan! 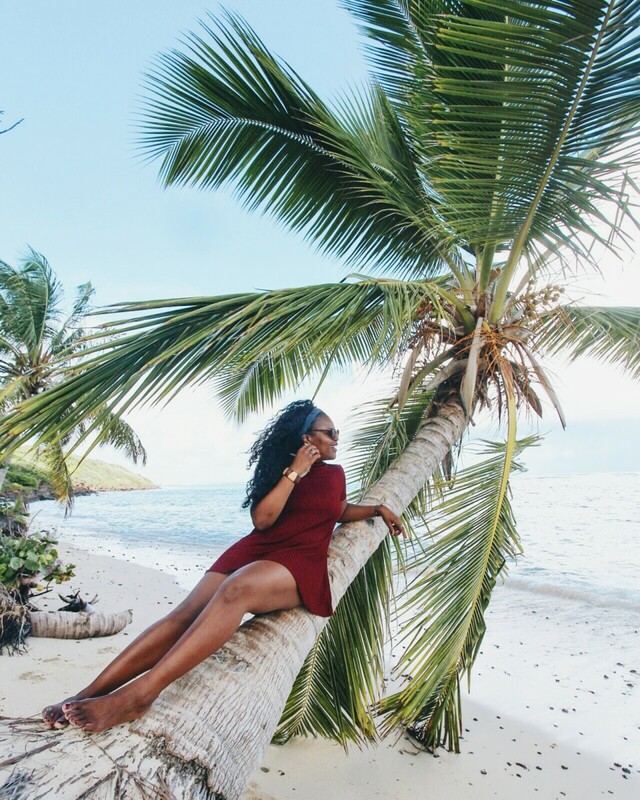 We also recommend renting a car to make the most of transportation, and en route to some of our destinations and many road trips, we found some great spots for photos! The local cuisine is called Cocina Criolla, which is a mix of Spanish and African ingredients, also known as Creole Cuisine. We had everything from carne guisada puertorriqueña to arroz con pollo, and we made sure we always topped it off with the national drink — rum! 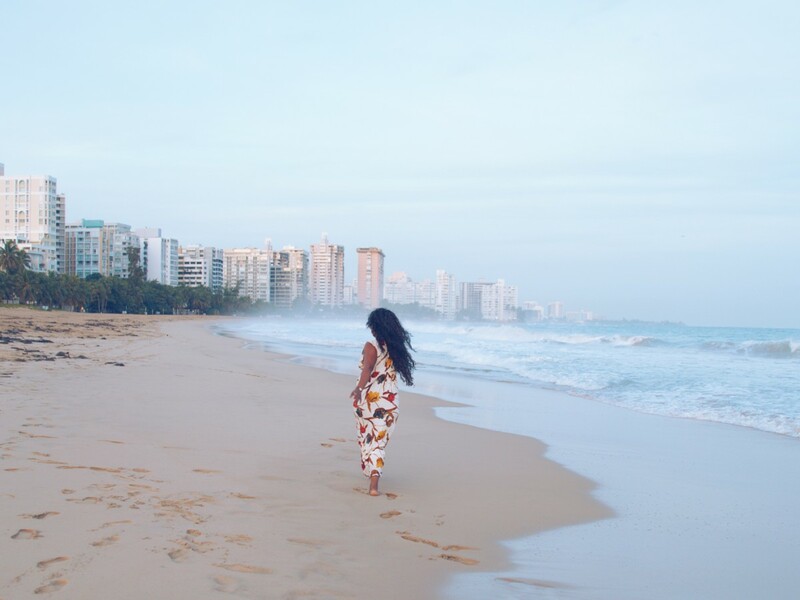 Whether you’re wanting a nice, relaxing getaway or looking for an adventurous escape, Puerto Rico is such a great place for all of the above. 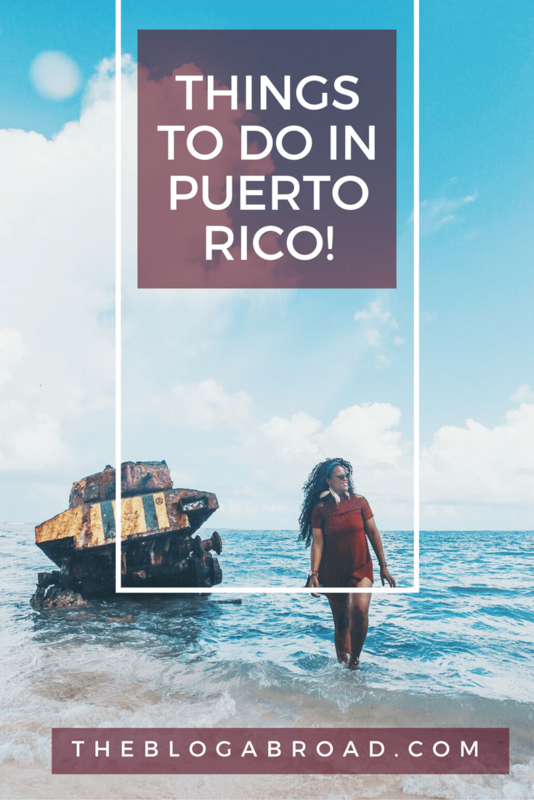 We wish we had more time to explore El Yunque National Forest, Bioluminescent Bay, and some of the museums around Old San Juan, but the beauty of that is leaving some things to do for the next time we visit! Already can’t wait to be back! Special thanks to everyone at Comfort Inn & Suites Levittown for hosting us! 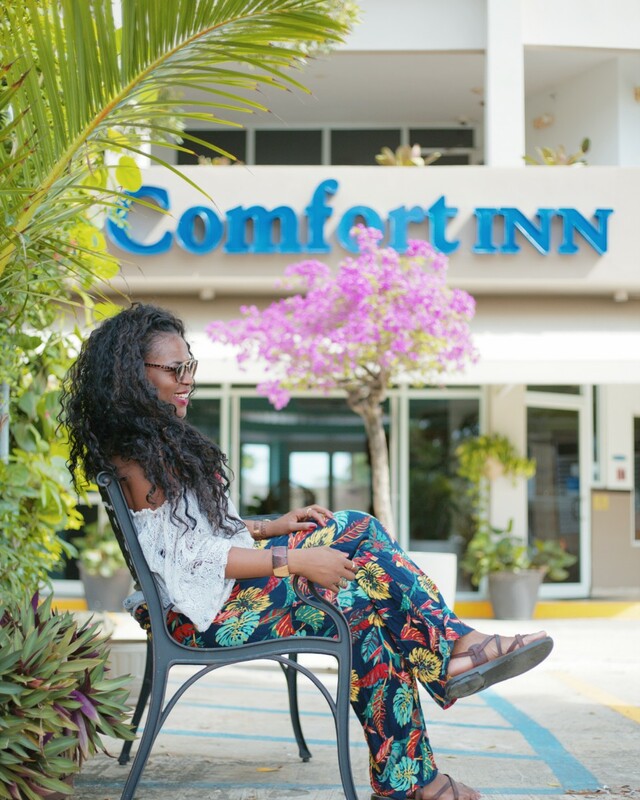 *Disclaimer: This post was sponsored in collaboration with Choice Hotels and Comfort Inn Puerto Rico. All opinions, as always, are my own. A special thanks to the staff in Levittown for their warm welcome and hospitality!